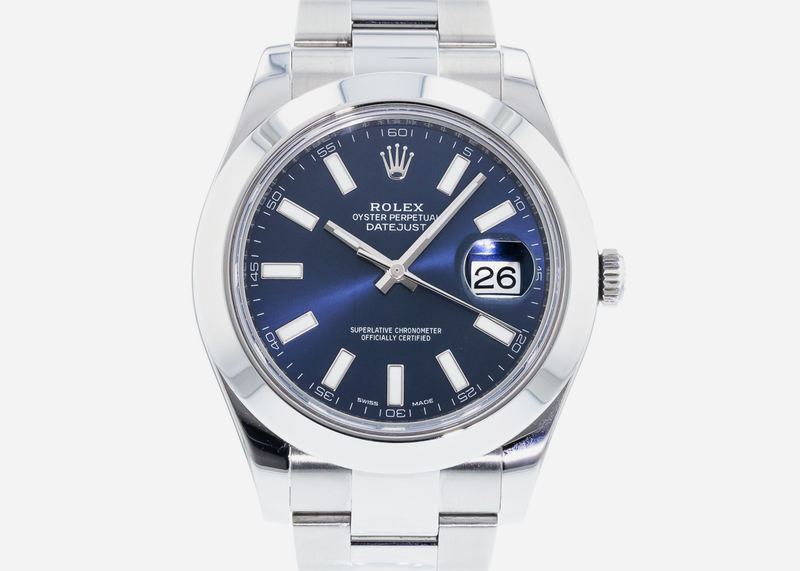 It’s almost a foregone conclusion to include the Rolex Datejust on any list of watches that balance classic good looks with rugged, go-anywhere capability, but the Datejust has done exactly that for over 70 years, making it one of this (and probably the next) century’s most sought-after all-occasion watches. But if mass appeal ain’t your thing – remember there are plenty more flavors of the venerable Datejust just beneath the surface, ensuring there’s something unique to suit nearly any taste. 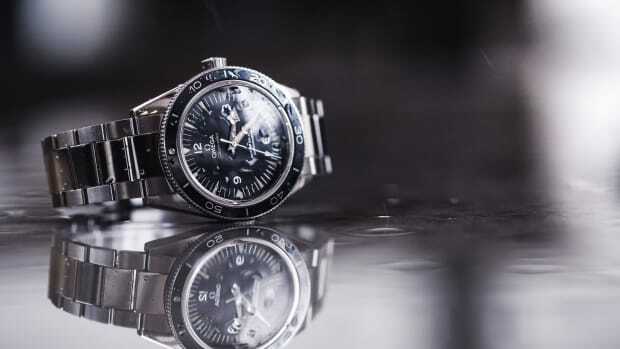 We’re particular fans of more recent iterations like the Datejust II 116300, which eschews the stuffy fluted bezel and jubilee bracelet in favor of a smooth bezel and sporty oyster-style bracelet. You also have more modern 41mm case proportions, a beautiful sunray dial, and bold luminous stick indices to top off a classic that proudly carries the weight of tradition owned by its many predecessors. 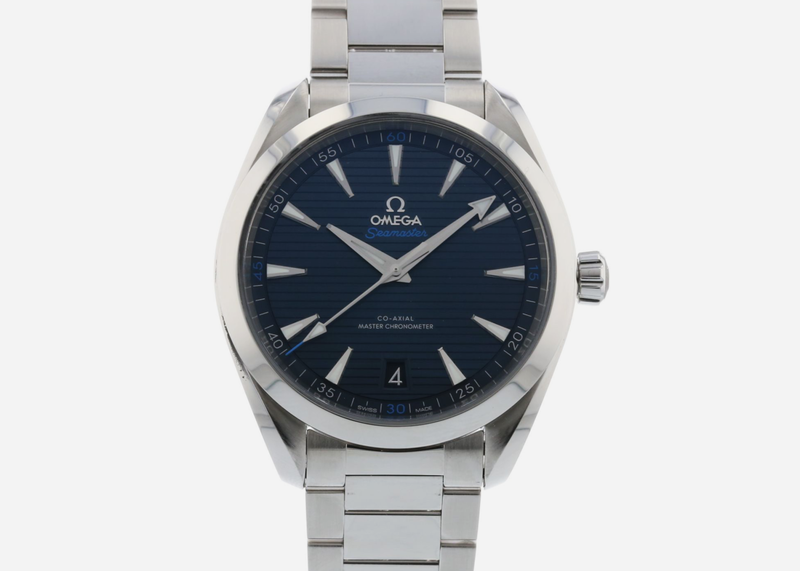 Consider the Omega Seamaster Aqua Terra the antidote to the ubiquity of the Datejust, but one that doesn’t stop at its design to get the job done, but doubles down with increased water resistance (150 meters), and a very handy independently adjustable hour hand which frequent fliers will absolutely appreciate. If the three-hand Aqua Terra isn’t your speed though, a variety of complications and finishes abound – from all-gold and two-tone, to stainless steel and titanium with day/date, annual calendar, chronograph, and even GMT complications that prove to be a potent contender for the Rolex Explorer II. But for simplicity’s sake, we’ve found the latest iteration of the AT to be sport-luxury nirvana with a fine combination of texture, style, and no-nonsense capability. 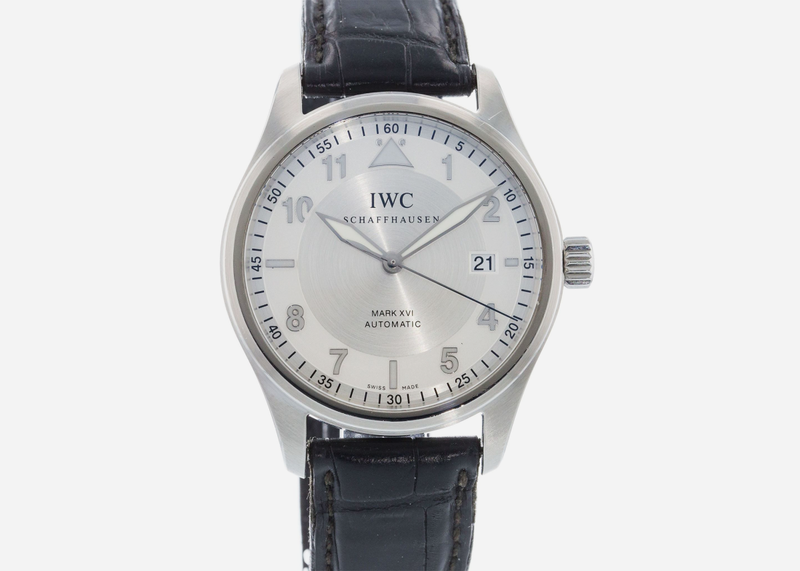 IWC might be best known for its more austere pilot watches with legends like the Mark XI whispered in hushed tones amongst those in the know, but it’s entries like the Spitfire Mark XVI that ought not to be missed if you're looking for something with a little more personality. This Pilot iterates on the winning Mark formula with a series of touches that are simultaneously sporty and elegant; starting with applied markers and a trio of beautiful finishes in the dial to yield a dynamic presence on the wrist not usually seen around this price point. To be fair, though this selection has plenty of tech like a soft-iron inner case for magnetic protection, and a unique crystal that stays seated even in the event of a dramatic cabin pressure drop, it does have the lowest water resistance of the lot. However, its 60 meter rating is more than enough for a few laps in the hotel pool, and if you’re planning to go deeper, maybe include a dive watch in your carry-on. Introduced in 1963, the Heuer Carerra chronograph would soon go on to become one of the most iconic watches in not just motorsport, but, well pretty much anywhere. 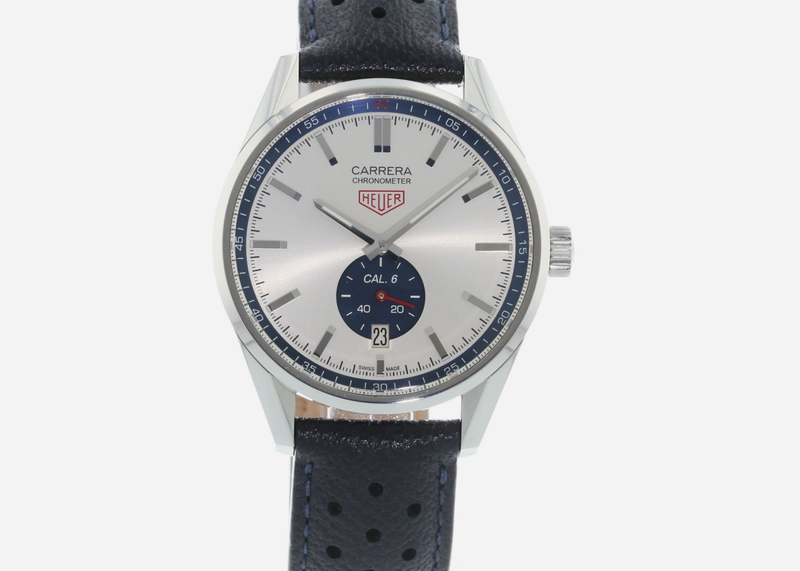 This fully modern TAG Heuer Carerra Cal. 6 uses a dark blue small seconds subdial at 6:00 to evoke the original twin-register chronograph design of the source material from ’63, making it a thoughtful homage, but one that remains strikingly modern and minimalist in its own right. 100 meters of water resistance and a chronometer-certified Calibre 6 automatic movement ensures complete accuracy wherever you endeavor to take it. Just because the ‘big watch trend’ is fading doesn’t mean Panerai will go quietly into the night. Granted, the vaunted Italian brand name might not currently carry the same exclusivity that drove early fans wild collecting its oversized watches a decade or so ago, but the brand is still making an exceptional product while maintaining the rugged capability and beautiful Italian minimalism once favored by the 'Marina Militare.’ But newcomers to the brand will appreciate that Panerai is now fully embracing smaller non-traditional diameters with true panache. 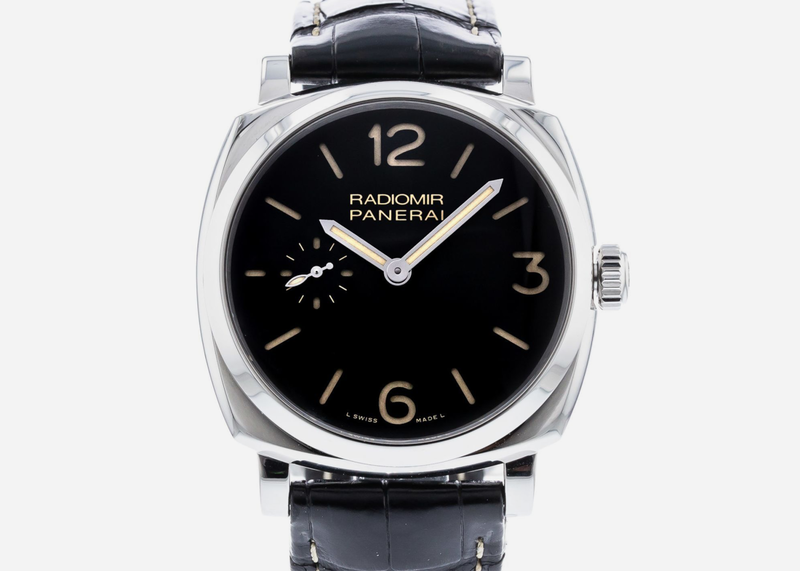 Particularly the Radiomir PAM 512, which leverages the blueprint of Panerai’s oldest dive watch cases, but in a wholly wearable 42mm, finished with a strikingly handsome luminous layered dial. Die-hard Paneristi might not agree from a purist’s standpoint, but this really is as good as it gets. 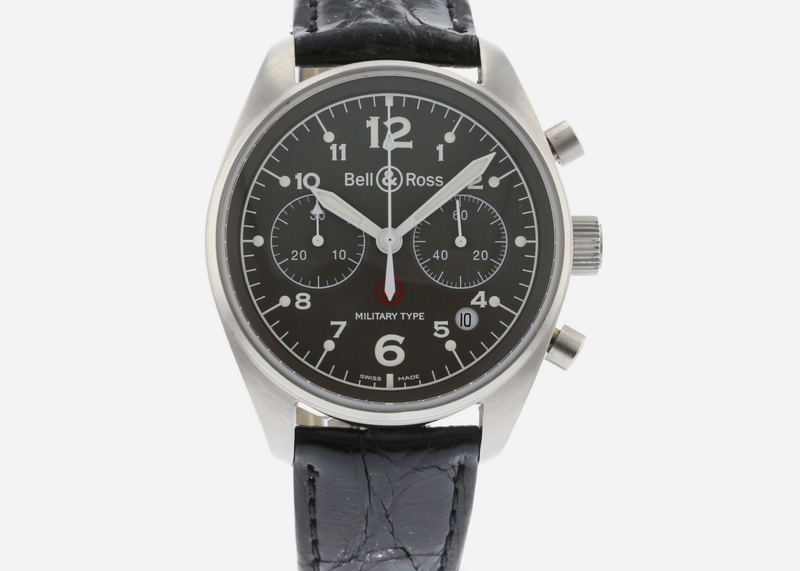 Mid-century military-issue chronographs are amongst the coolest in existence, and no one has paid homage to this special era of watch design better than Bell & Ross, who have chosen their excellent 126 Chronograph collection as the platform for a very special – and markedly affordable Military chronograph. 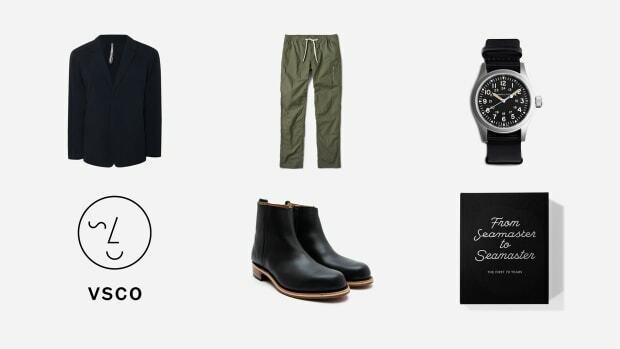 Taking cues from the Cabot Watch Company (CWC) pilot chronographs issued to the Royal Air Force in the sixties and seventies, the Military 126 gets all the little details right – from the conservative 39mm case proportions to the ‘lollipop’ stick hour indices and pump pushers, and right down to the red ampersand logo at 6:00 – a subtle nod to the Broad Arrow found on the source material. But unlike sourcing an expensive and potentially unreliable vintage edition, this Military 126 is ready for another tour of duty, thanks to its fully modern automatic movement and 200 meters of water resistance. 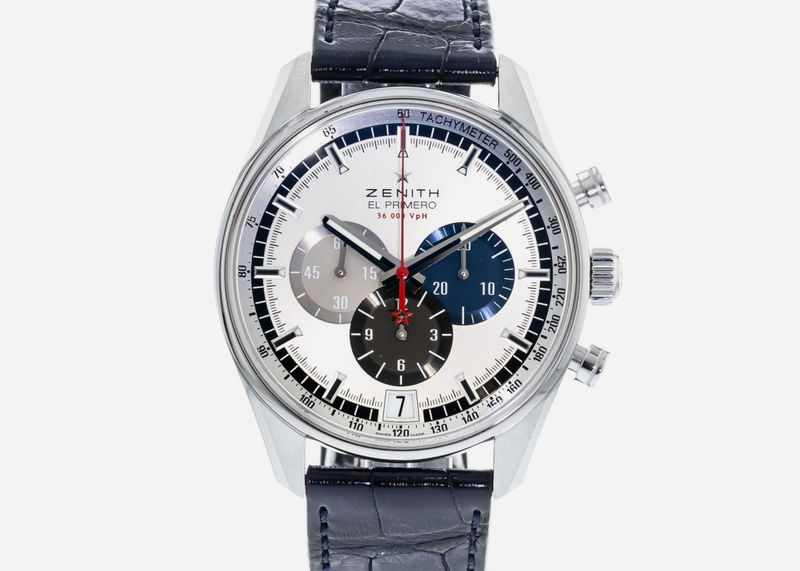 An icon in its own right, the El Primero chronograph will still likely forever remain in the shadow of the better-known Speedmaster and Daytona by Omega and Rolex, respectively, but Zenith fans probably wouldn’t have it any other way. 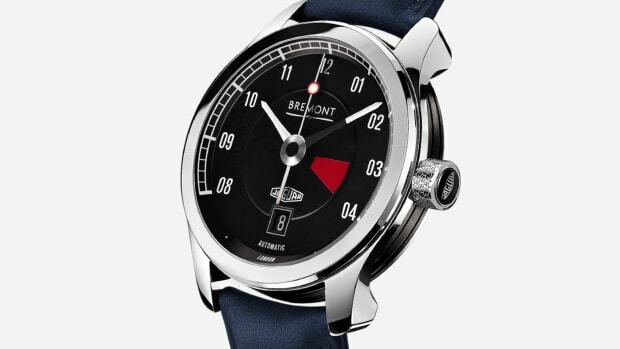 This best-kept-secret in sports watches is actually fitted with a ‘high-beat’ chronograph movement, whose ultra-smooth 36,000 beats-per-minute (most watches are just over 28,000) oscillation rate yields a seconds hand that sweeps with mesmerizing precision and nary a stutter. 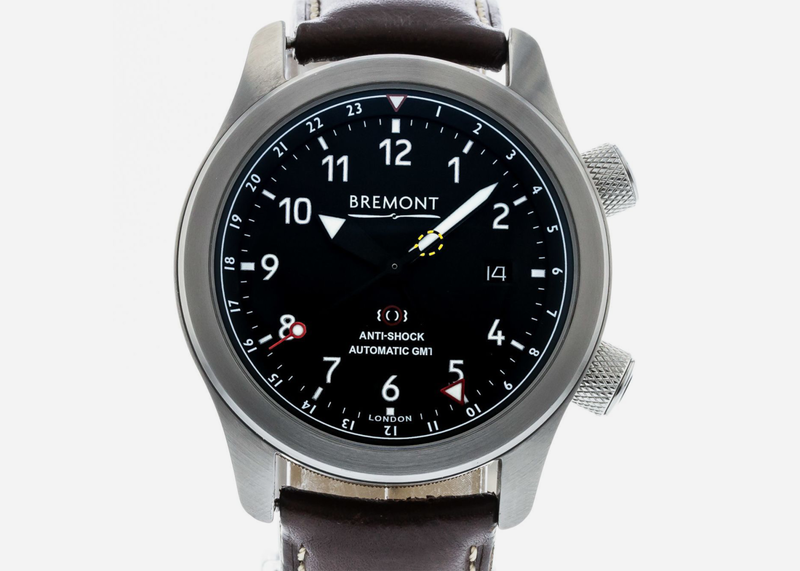 This particular variant is perfectly sized at 42mm, and comes with plenty of water resistance and Zenith’s famous tricolor register layout – ensuring it looks, and performs unlike anything else out there – including its more ubiquitous competitors. If something was destined to matter, it’s going to ruffle some feathers along the way – and that’s exactly what the Piaget Polo S did when it swept onto the scene in 2016, and divided watch fans into one of two camps: those who decried its arguably derivative design, and those who praised the arrival of fresh blood to liven up competition within the staid luxury sportwatch category. 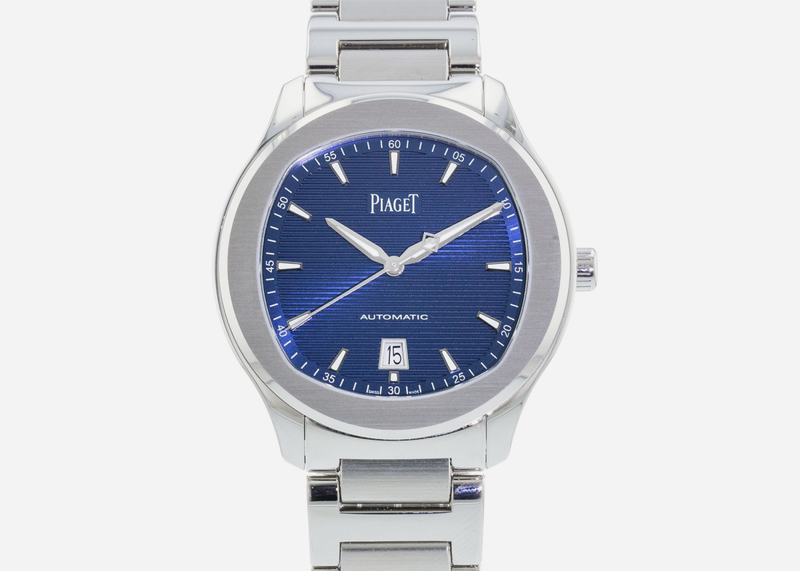 No matter which side you fall on, the new Polo is absolutely worth a second (or third) look, as Piaget’s many years of experience dominating the ultra-thin leaderboards have yielded a svelte, and exquisitely textured sports watch that is making a strong case for fresh competition and has justifiably put the category leaders on high alert. Say what you will about the bold design or brash attitudes behind Hublot, the brand wrote the book on fusing luxurious elements with real-world tool watch practicality – and has been doing so with gusto for well over a decade. 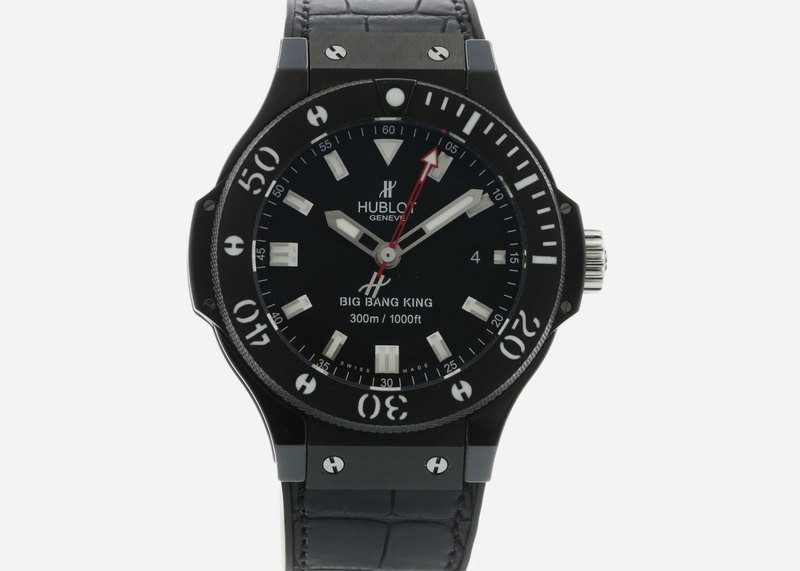 Case in point: this Big Bang King ‘Black Magic,’ which marries an inky black, 44mm ceramic case with an integrated crocodile and rubber bracelet – yielding a watch that is not only scratch-proof and luxurious, but comfortable and perfectly wearable for the day-to-day. However, we'd argue that the Big Bang King is most at home as the quintessential ‘Vegas watch’ – one that’s bold and unapologetic, but can easily transition from black tie to poolside with ease.